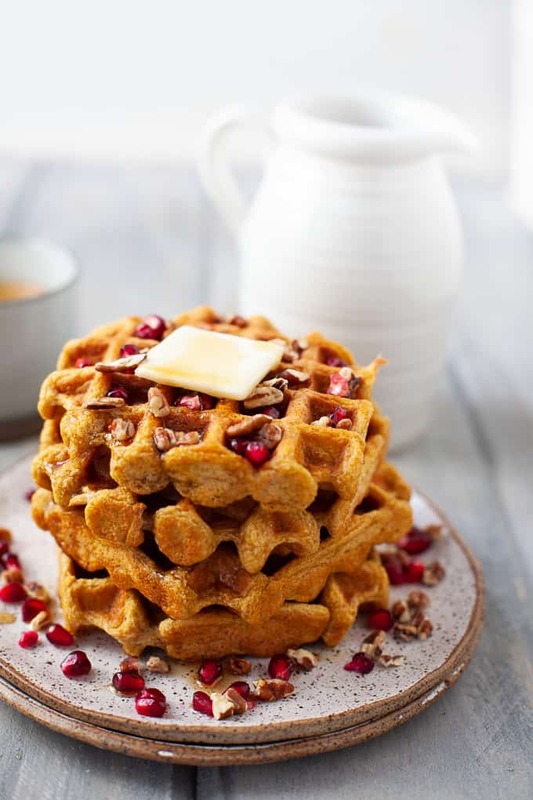 A festive holiday breakfast or brunch dish, these dairy free whole wheat butternut squash waffles are light, fluffy, and deliciously sweet. I’m totally having a moment with butternut squash. First, the Spiced Roasted Butternut Squash Soup. Now, THESE. WAFFLES. Maybe it’s because I have a soft spot for the underdog squash. Maybe it’s because I overdid pumpkin earlier this fall. Maybe it’s because I like when my skin is glowing orange from all the squash I’ve been eating (KIDDING). But really, bring on the Bnut squash. I’l take the extra fiber, vitamins A and C, potassium, magnesium, and antioxidants any day. I also wouldn’t object to these waffles any (every) day either. Steve’s a HUGE waffle fan. So much so that a waffle maker was his only request for our wedding registry (that and a Nespresso machine). Shortly after, I made these chai waffles with sautéed pears. But it’s been a while which means my kitchen was long overdue for some waffle magic. 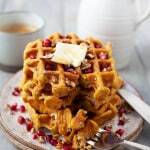 Enter dairy free whole wheat butternut squash waffles. If you’re not dairy-free, you could easily sub the non-dairy milk for cow’s milk or better yet, buttermilk. And if you’re gluten-free, these could easily be made gluten-free too using all-purpose gluten free flour. 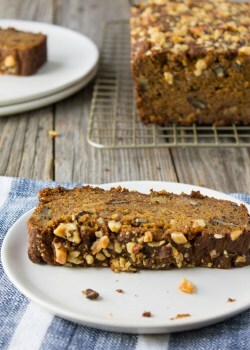 You can also use regular all-purpose flour if you’re not feeling the white whole-wheat flour. 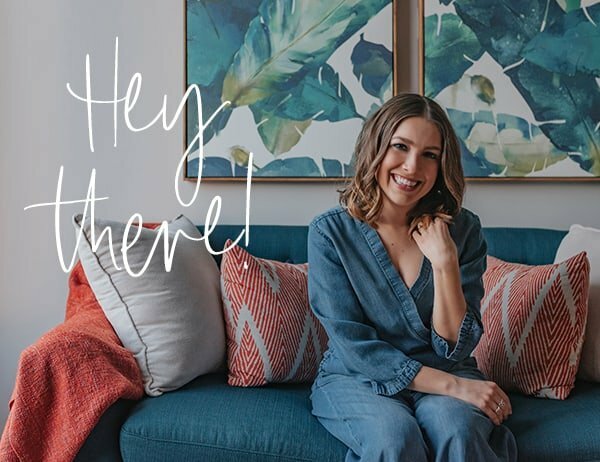 All of that to say basically my recipes are just a foundation and you can tweak them to make ’em your own! These waffles turned out to be super light and fluffy and are delicious. 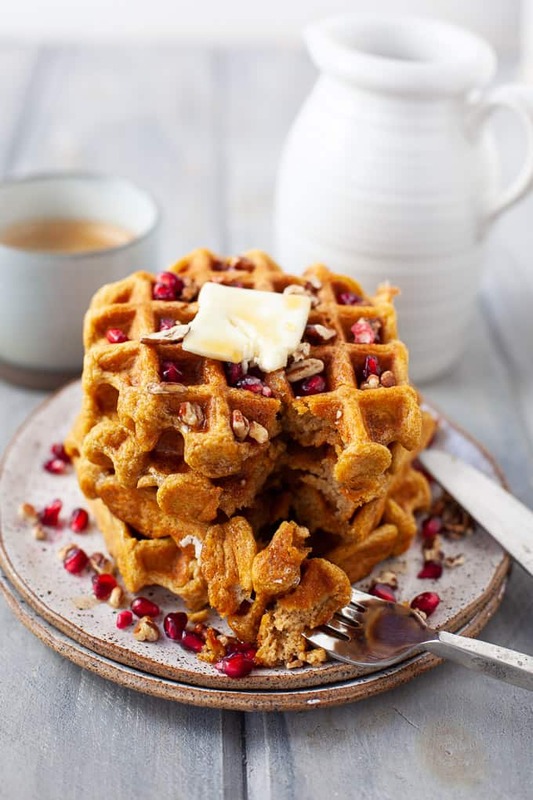 The pumpkin pie spice (hello cinnamon, nutmeg, ginger and cloves) and maple syrup provide those warm and spicy festive flavors we all love this time of year. And you really can’t tell that they contain butternut squash unless someone gave you a heads up. 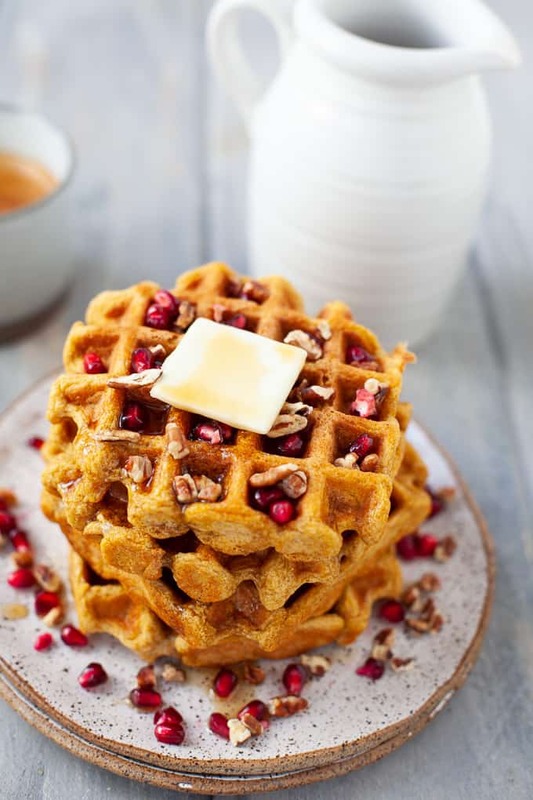 I enjoyed these waffles with sweet, juicy pomegranate seeds, chopped pecans and a drizzle of maple syrup. They’re also delicious with a dollop of whipped coconut cream on top. I’ve also been known to make waffle sandwiches with these for lunch with nut butter and pom seeds. 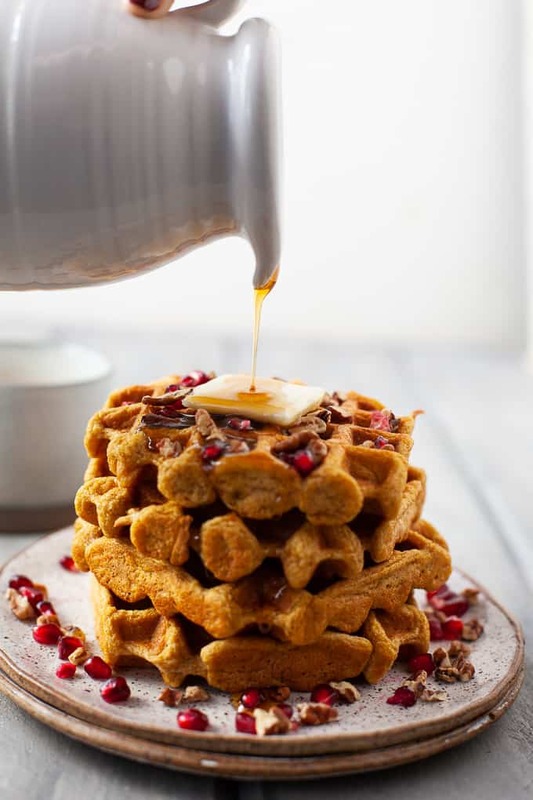 These waffles are a festive and delicious holiday brunch for your family and friends. They’re also great for an average Saturday morning :). 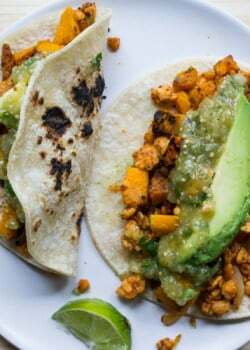 This recipe was retested, reshot and revamped to bring you the most delicious (and most beautiful) dish! The original post was published December 2015. 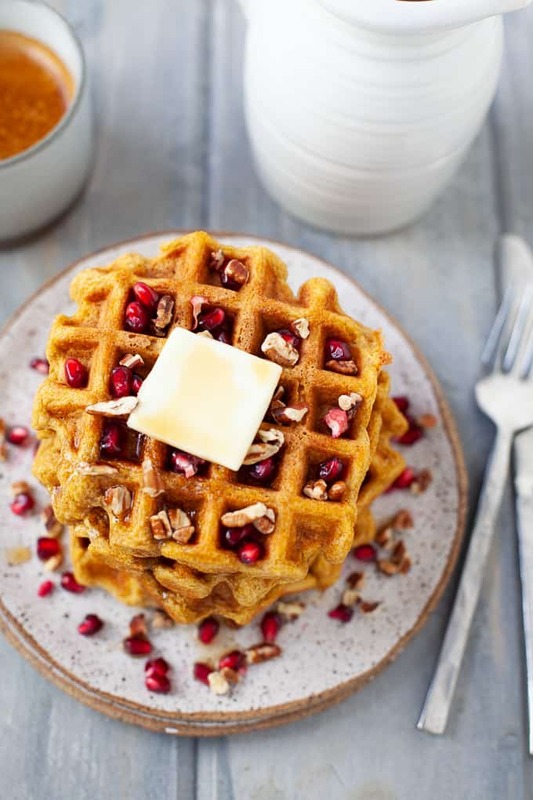 Tell me, have you ever tried butternut squash in your waffles before? What are your holiday brunch plans? Made these for the first time this s’morning….AMAZING!! I shredded my butternut squash raw, pureed it and you couldn’t even taste the squash! So delicious! 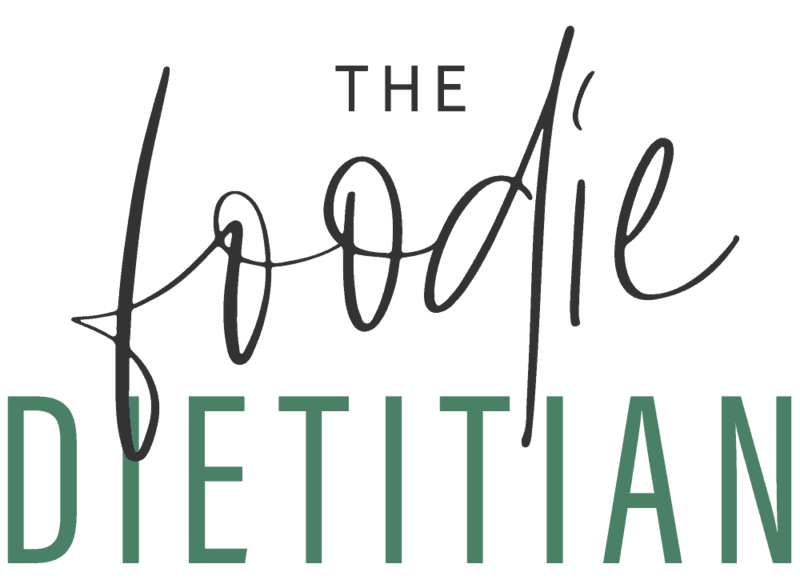 Do you happen to know the nutritional facts per serving? I found that all the comments left before me came up a little short because it seems R no one actually tried the recipe…I told my wife I would leave a comment after I made the waffles, which I made today for my two girls. This might actually be my new favorite waffle recipe!! 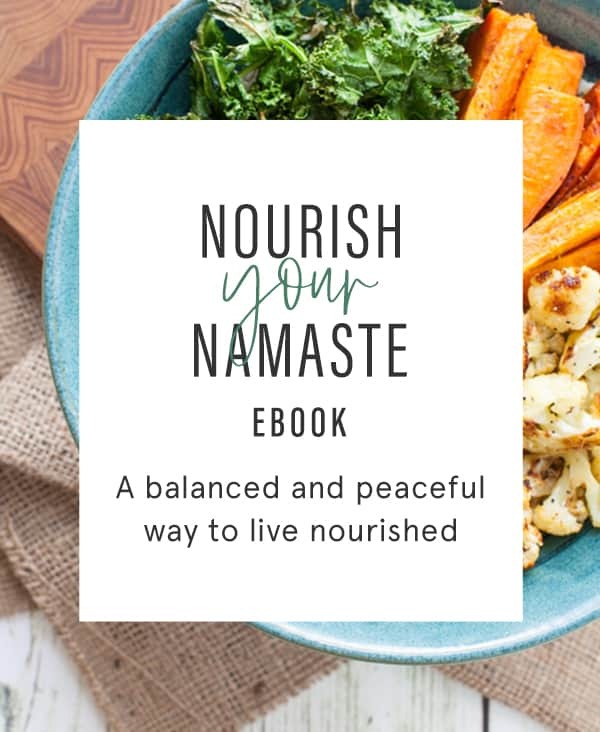 My girls (5 & 10) are average-ly adventurous when it comes to food but also said they were ‘really good.’ I’ll now be looking up freezing squash purée because I have a lot left from the squash I prepared…and I definitely want to make this for my wife. These waffles look AMAZING. Must make for Christmas morning…! Thanks, Jenny! Hope you enjoyed ’em! Well I now know the very next waffle recipe I’m making…. Hope you enjoy them, Deanna! I need to get a waffle maker so I can make these. 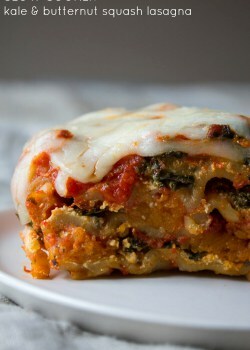 They look delish, and love the addition of the pomegranate seeds on top! Any chance of a pancake recipe for the squash? YUm! These look perfect! i like that there is actually a substantial amount of squash in them, lots of times recipes with hidden veggies only use 1/4 cup, which is practically nothing, but this has over a cup! I must try! Yes!! #BringOnTheSquash Hope you enjoy ’em!